Discussion in 'iPhone and iPad Games' started by TouchArcade Bot, Dec 16, 2016. 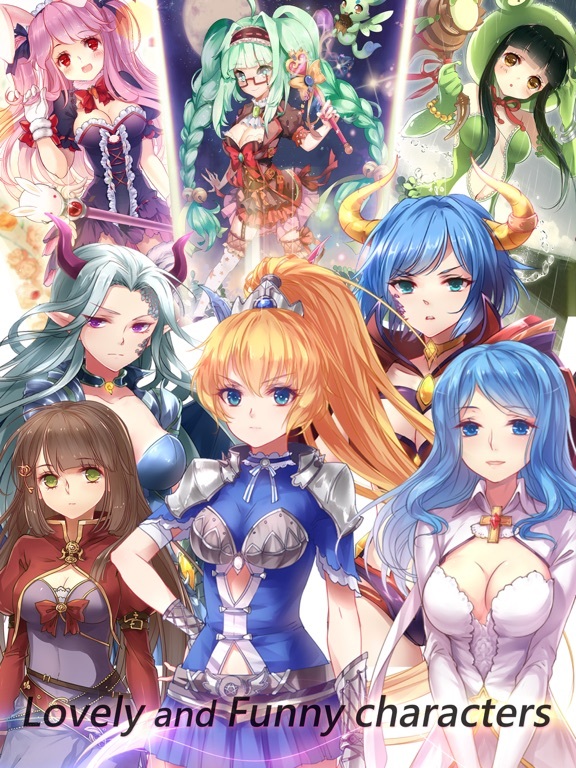 《Empire of Angels IV》 Here comes the girl power You know that you cannot resist it Genre： This is a SLG game that developed by SOFTSTAR in Taiwan. 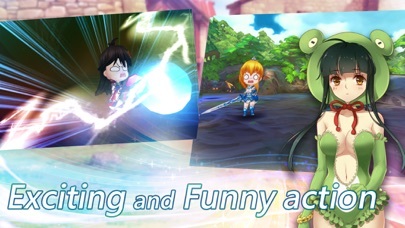 Is a dramatic, beautiful painting, use full-time vocal and funniest 3D game. Synopsis： A shinning orb that none have seen appears on the Land of Asgard. blows out the peaceful days sustained for hundred years. Can Niya, the captain of Valkyrie Kingdom, become the savior of the world? 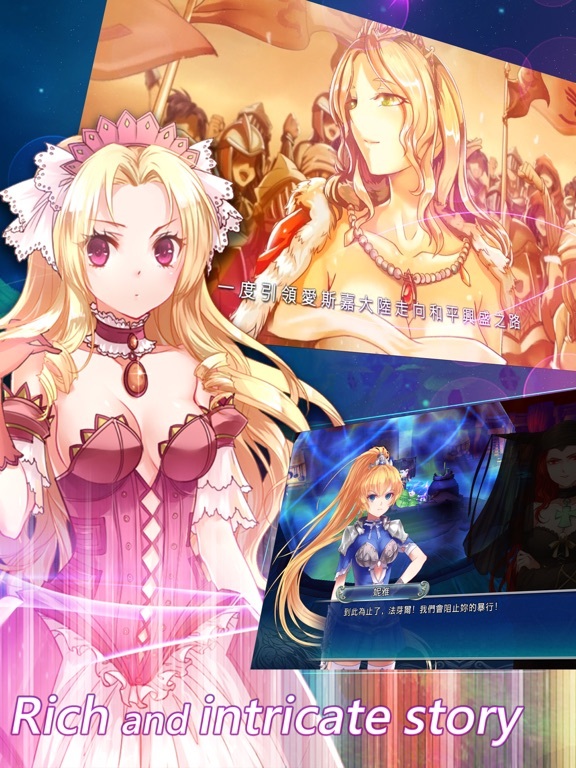 Empire of Angels IV is a SLG with challenging puzzle, high freedom degree trans-job system, excellent art and humorous battle scene. Features： ●Rich and intricate story● Based on the back story, a brand new explanation of the history of the Land of Asgard. 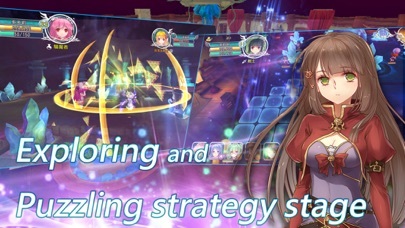 ●Exploring and Puzzling strategy stage● Based on SLG game, add-on trick and tarp, make the battle more interesting. 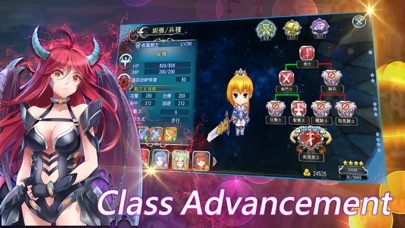 ●Exciting and Funny action● Over 10 forces and exclusive skill, something cute, something fun, and amazing battle experience. 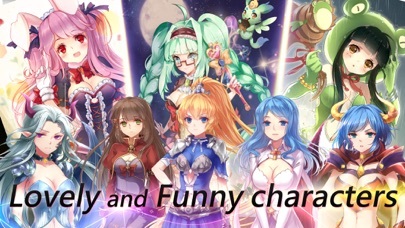 ●Lovely and Funny characters● Beautiful angel legion, pretty style of forces, and whole new character design. Girl Power Roles! Well... It could be good but I'm not brave enough to spend $7 on an over 2gb game that could possibly be entirely in Chinese.. If this is a premium game then that's really rare! I do wish iOS had some kind of testing period for any game. Maybe you can play any full version of a game for 5 minutes then the device will lock you out of the app. That way people can test the compatibility or languages or online requirements etc. I would actually pay for this one if I could actually tell how it is. Not even a video on the app page so I won't take a risk unfortunately. Well Google helped! I found it on Steam and it looks pretty good tbh. I may actually buy this one. 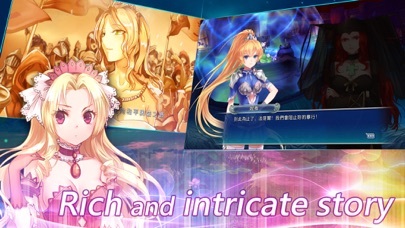 Seems like it's a voiced game (Chinese) and is of the tactics genre. I have played their Chinese games and their game is pure quality. Gd to see them making English one. I just bought it! 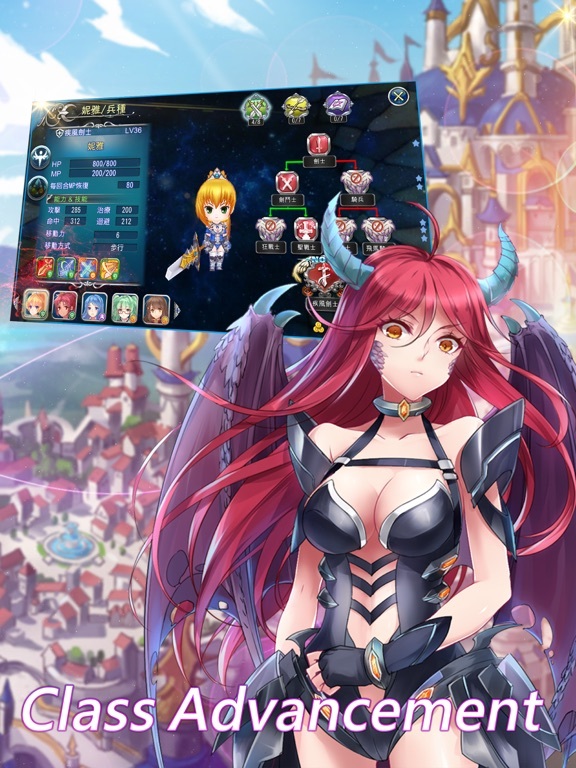 Icon is bad quality and the text doesn't fit but hopefully the game is good. This one looks like one of those games that is either way not worth it, or a gem that would otherwise go unnoticed. 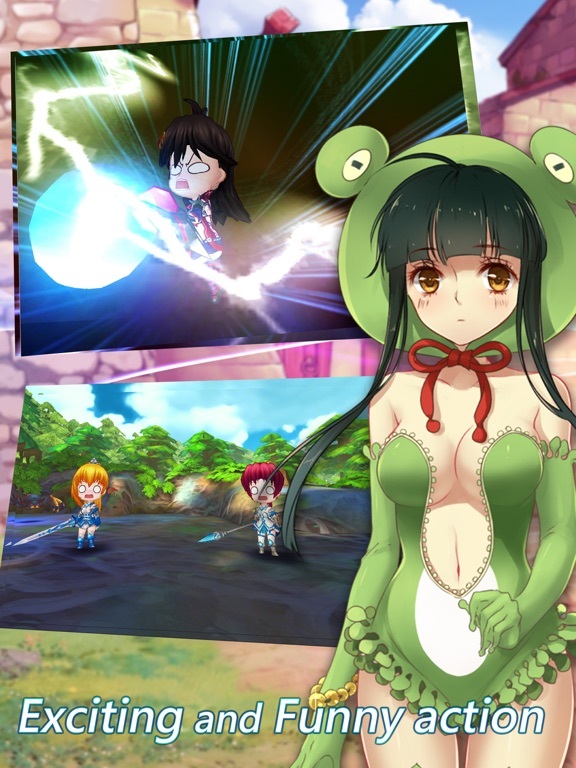 Hire a director and a new voice cast to localize a $10 game? Not going to happen. Except for the blatant fan service (female characters' end up in their underwear when you defeat them, for some reason), I'm really enjoying this. The story is interesting, the characters are distinct, and the combat is fast past-paced (for an SRPG). The fields of battle are thoughtfully designed, too, and the whole things feels slick in a cutesy/chibi sort of way. I expect that there are hours upon hours of gameplay here. So far, a nice surprise. I do wish iOS had some kind of testing period for any game. Maybe you can play any full version of a game for 5 minutes then the device will lock you out of the app. That way people can test the compatibility or languages or online requirements etc. I would actually pay for this one if I could actually tell how it is. Never understood why Apple couldn't implement something like that into the App Store. Greed? No caring about the consumer? Hard to say. Of course you have the refund option via iTunes, but as opposed to Android, you rather can't use that all too often. Also mostly it's a bit of a hassle. I'm buying this game! This looks like a beautiful game; I saw the PC version, and this is a direct port! I really hope that SOFTSTAR ENTERTAINMENT can continue to port their high quality PC games to iOS! I also know some Chinese, so I'd probably still be able to play the game even without the generous English translation. I'll give my impressions later! Also, thanks L.Lawliet for taking the plunge first; I was soon to follow! Well, it could also be that indie developers and publishers hate it. The steam store link looks pretty nice. How close does the iOS version come in terms of graphics quality? Also do you need to play any previous games to get the story? Seems like the game is just in English, or am i mistaken? 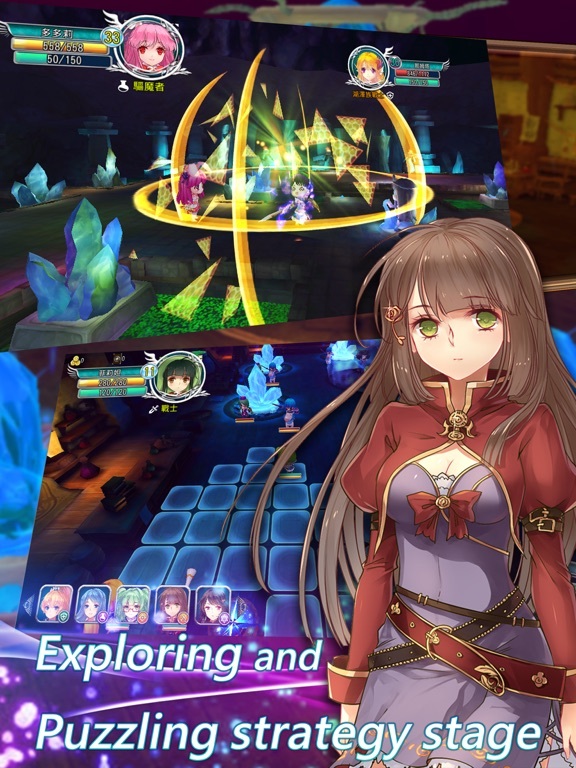 I saw gameplay video and it kind of reminds me of Hyperdimention Neptunia. I'm gonna grab it later. VO is in Chinese, with English subtitles.